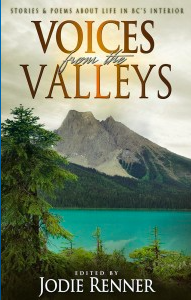 What do Avalanche And Gail Bowen Have In Common? 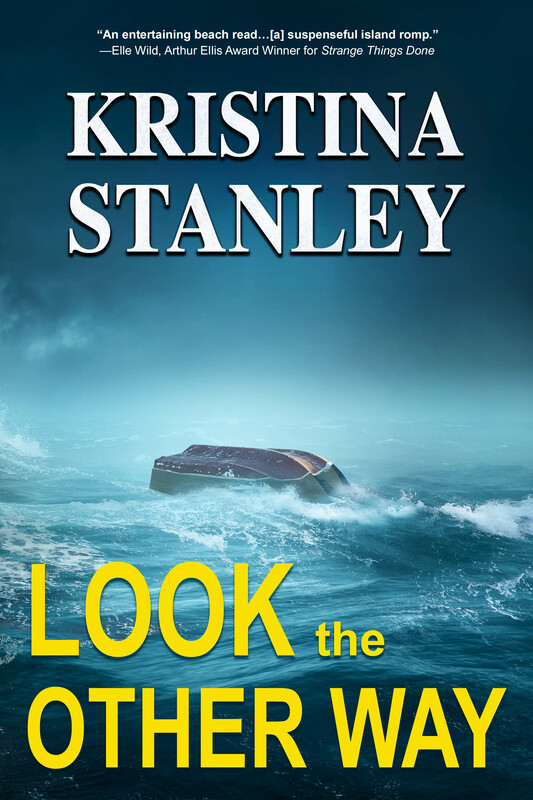 I’m sure you’ve guessed from the title, what I’m about to share…I know, as a mystery writer, I should hold back information, give a little clue here and there, but the excitement is too much for me. I’ve been a fan of Gail Bowen’s since her first book was published in 1990. So to have Gail write an endorsement for AVALANCHE is truly unbelievable. Before I share her endorsement, let me highlight Gail’s amazing novels. 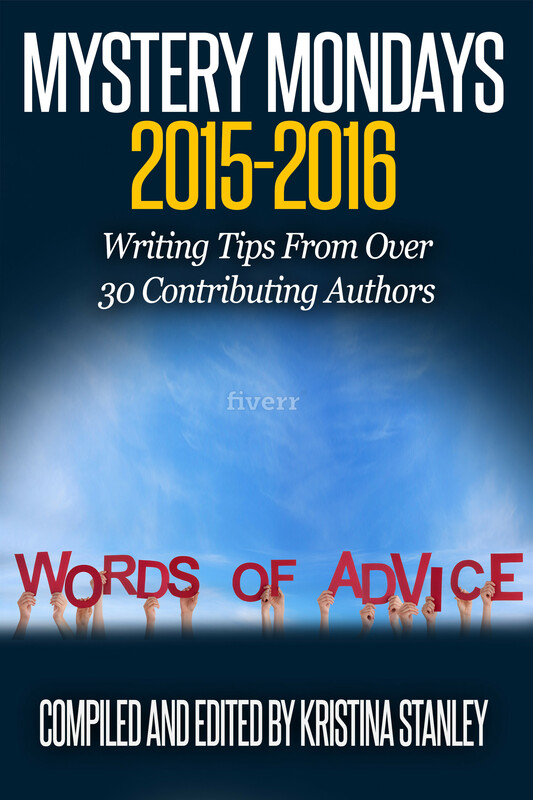 You can click through on any of the links or book covers if you’d like to buy one. and The Nesting Dolls (2010) have met with critical and commercial success. In June 2008, Reader’s Digest named Bowen ‘Canada’s Best Mystery Novelist’. 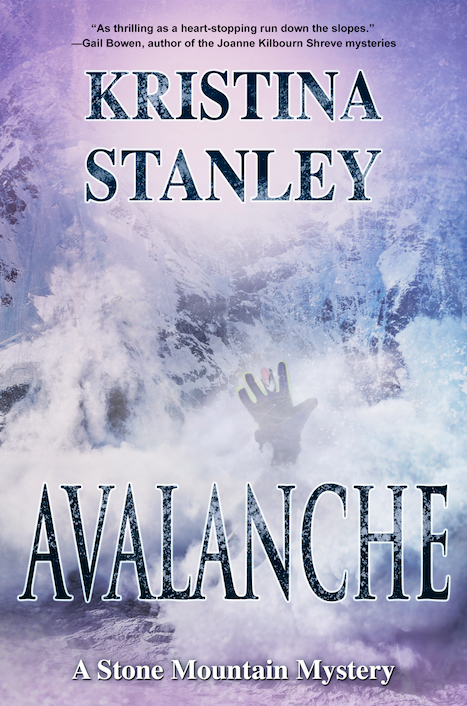 A mountain as deadly as it is majestic; characters far too familiar with the Seven Deadly Sins and murder−Kristina Stanley’s Avalanche has it all. 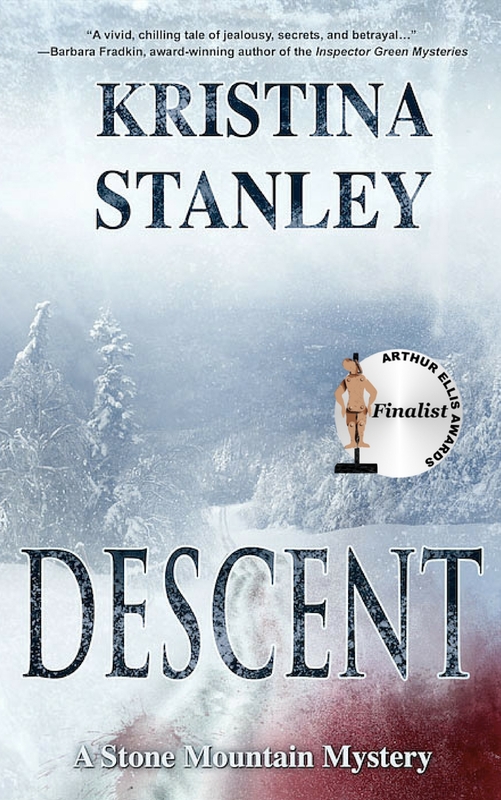 This fast-paced mystery is as thrilling as a heart-stopping run down the slopes. 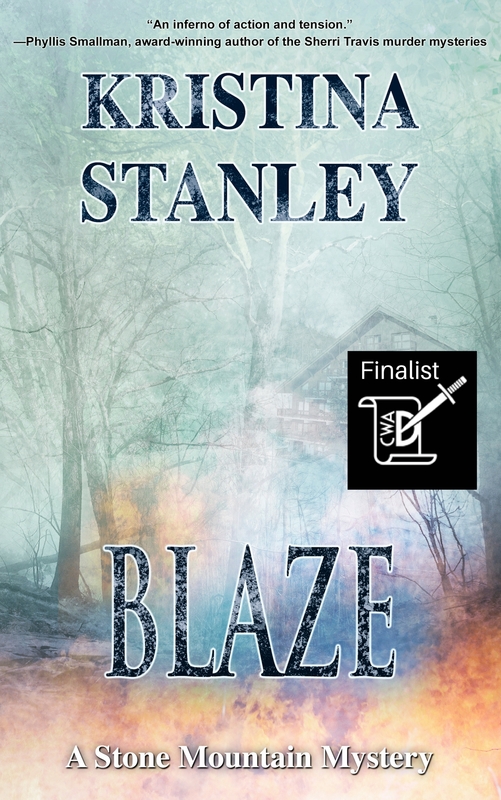 If you’d like to read DESCENT and BLAZE, both are on sale this week for $0.99 US. Fabulous endorsement from a Canadian crime writing legend! Thank You, Judy. It’s hard to believe I’m writing about one of our legends, but I am. Yay.